It’s no secret that I, like most moms, am pretty busy. One glimpse into a day in my life, and it would be very evident that I need to take shortcuts wherever I can. And, boy do I! As much as I would like to strive for perfection in all that I do, it’s just not possible. So, I prioritize and decide ahead of time what things I need to spend the most time on and what things I can cut corners on. So, with that, I want to share the single most valuable hack I have for busy, working moms (or any moms, really). Some may consider outsourcing to be cheating. Not me. I consider it to be smart. Time is my most valued commodity and I value it over most everything else. I started outsourcing my house-cleaning a couple years ago and what a God-send that has been! Recently my once-per-month deep-cleaning housekeeper retired, though, and since I haven’t found anyone else (because time), I to had to do it myself and oh. my. word. It took an entire day to clean everything and then a couple additional hours cleaning the floors the next day. I have way better things to spend my time on (like my kids) so the search for a replacement is definitely on. 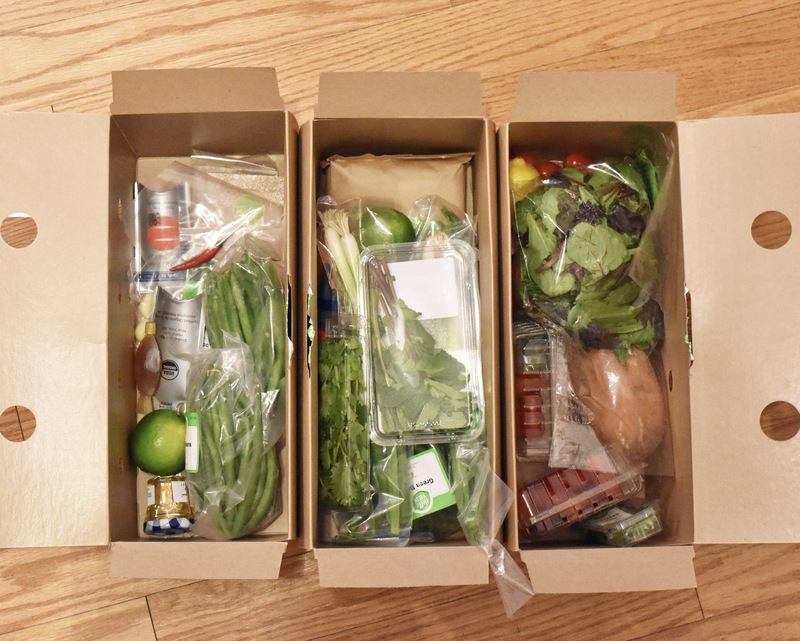 I recently also discovered HelloFresh, a weekly food-delivery service, and partnered with them to bring you this post (see my disclaimer page here). Hello convenience! 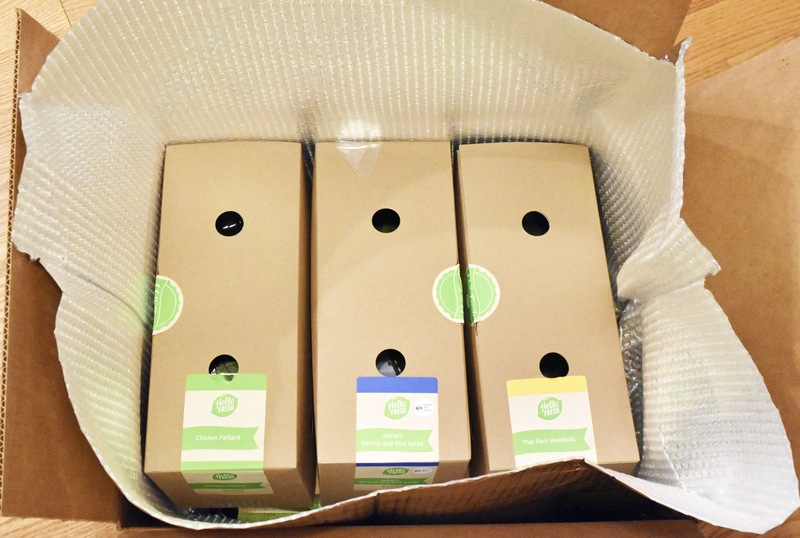 So, you just select which meals you want included in your box for the week, select servings for 2 or 4, and let it come to your door! 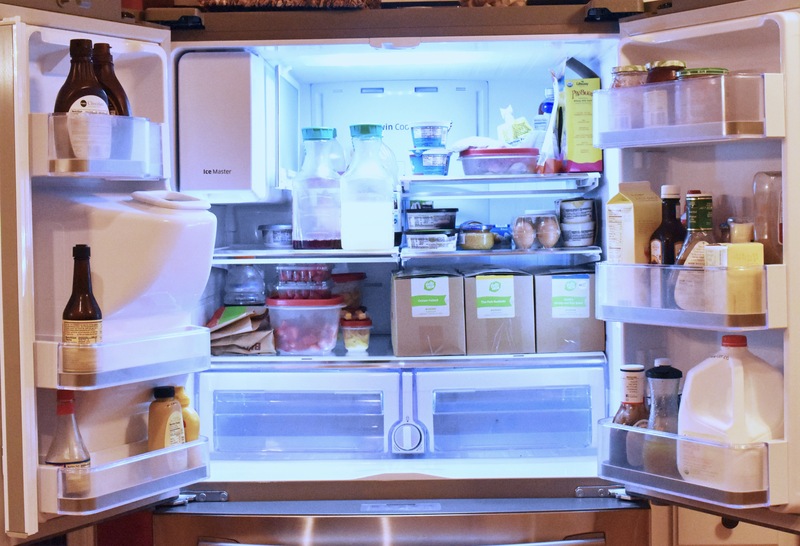 Meal planning and grocery shopping not necessary! Hello time savings! 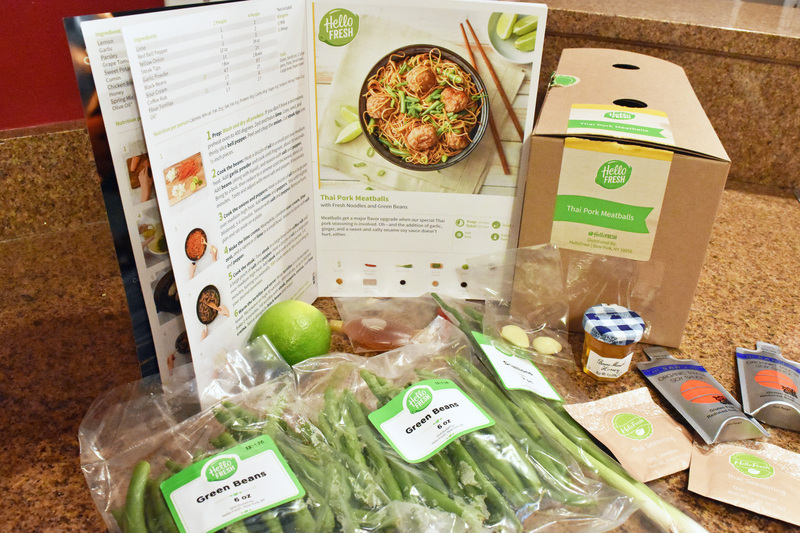 I was initially concerned about a box of fresh food waiting for me at my front door (in fear it would go bad) but HelloFresh was on top it it! Everything was packed in such in a way to make sure it stayed cold. 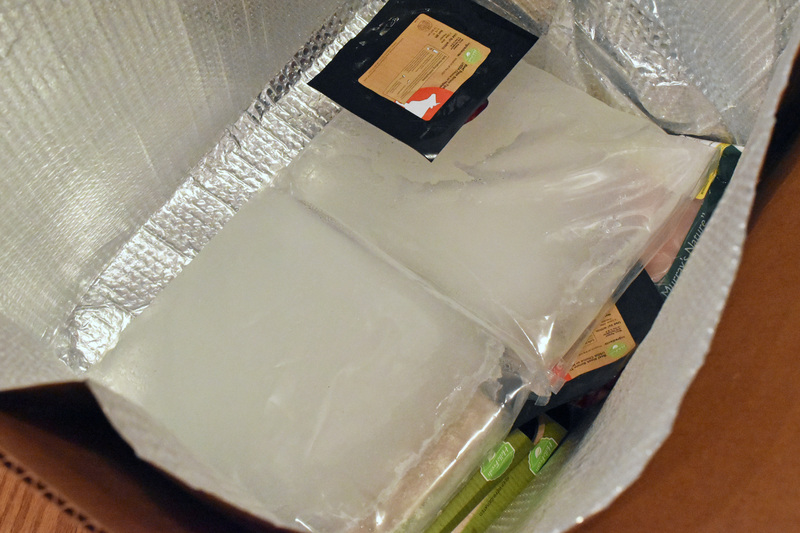 The meals’ ingredients come fresh and boxed together so you can easily store them and just pull everything out of your fridge at once! 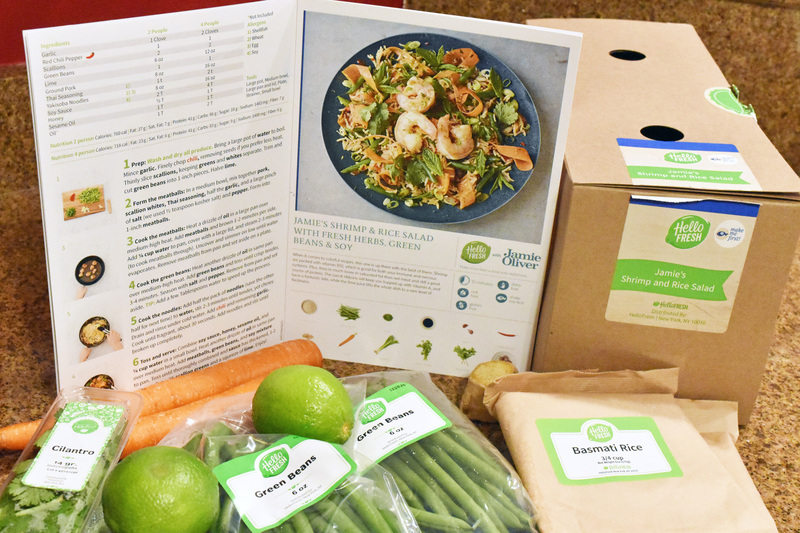 Each HelloFresh box also comes with a recipe book that gives you step-by-step directions to making your gourmet, delicious meal! 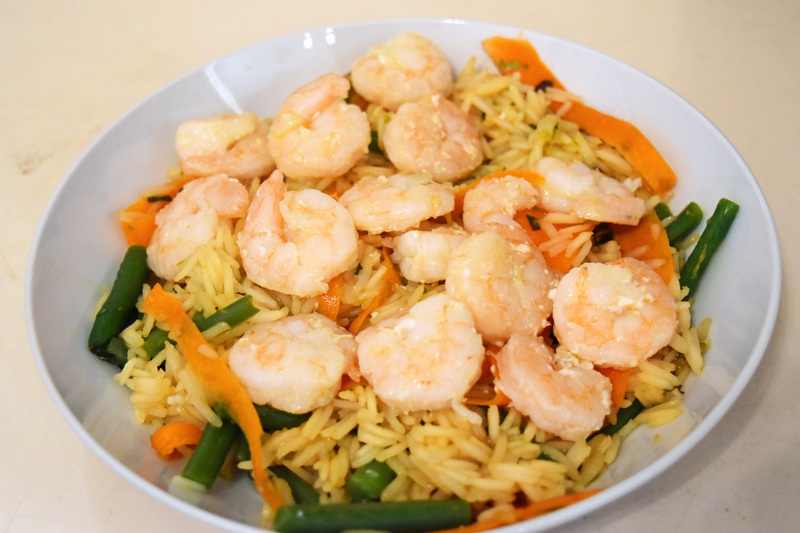 Their recipes are healthy, quick, and convenient! 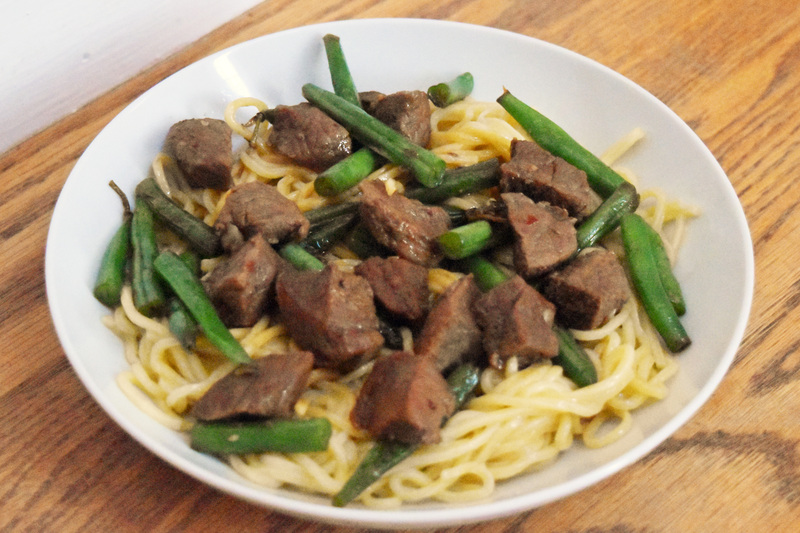 Todd and I had fun working together to create meals we hadn’t made before. We also got a good chuckle out of having to Google what “lemon zest” is. We enjoyed eating the dinners the most, though! Disclaimer: Bear with me here; I’m not a food blogger by any means so my food photos aren’t great (and I forgot to shoot one of the three meals), but trust me when I say that the meals were delish! 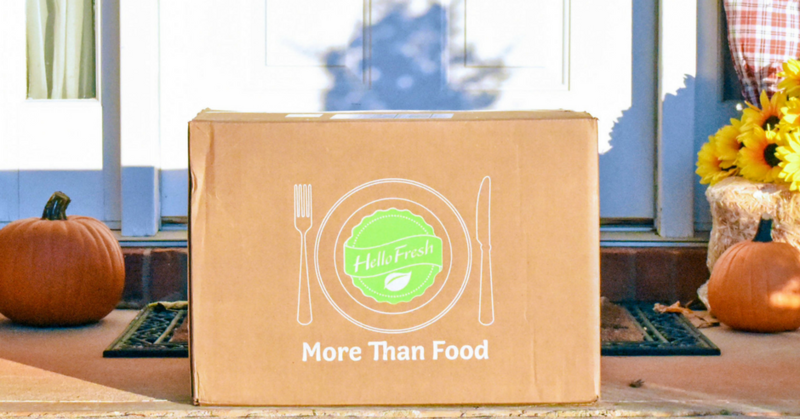 I realize not everyone can spend the money to outsource everything, which is why HelloFresh wants to help you save by offering you a $35 discount off of your first box using code MEMOIRS35! Now save yourself some time and get to outsourcing! 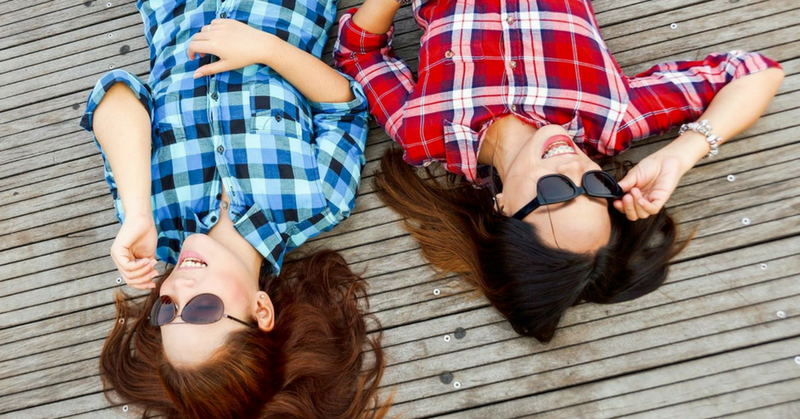 What time-saving tips do you have? Share them below! Yes! You totally should! Thanks for reading! Oh, wow! Sounds amazing! 🙂 I think I will try it out. It totally is! You should totally try it! 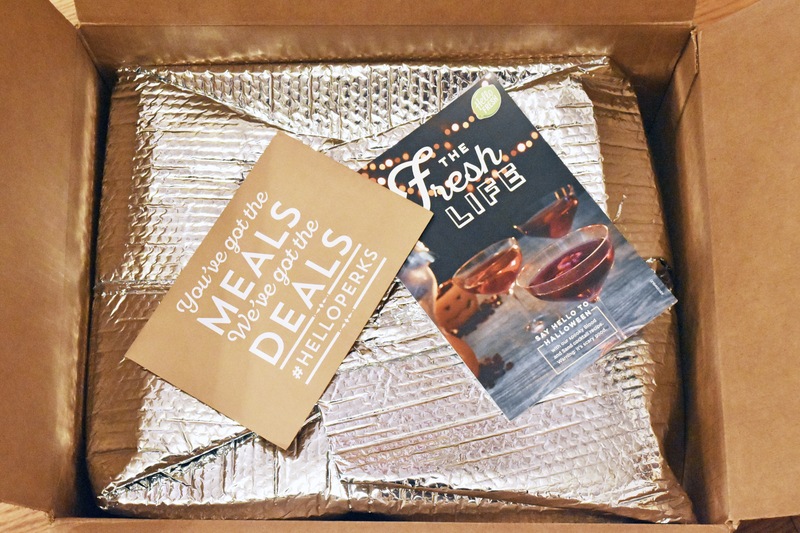 I’ve yet to use Hello Fresh, but I’ve used other meal services like it and I LOVE them! I’m so nervous to cook. Having step by step instructions and already prepped ingredients makes me feel so confident! I agree! 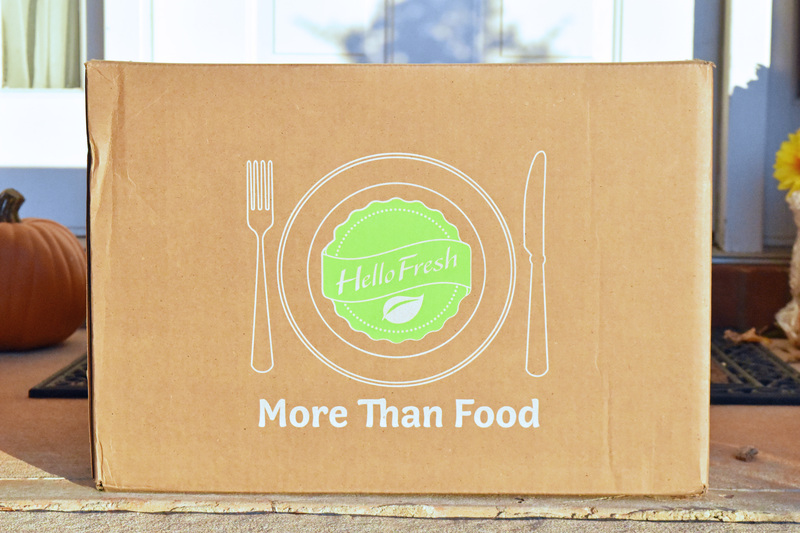 Use the discount to try Hello Fresh! You’ll love it! I always wondered how these services worked – thanks for sharing your review, Shannon! This sounds like a great service! I’m not a natural chef by any means; I can follow a recipe, but that’s about it. I don’t branch out from my tried-and-true meals very often. Thanks for the great ideas! Neither am I so neither do I! This was great for us so we could try something different! I’d love to be able to outsource like that, it looks great. I love Hello Fresh! Such great recipes! I agree! They’re so good! I am doing a review for them next week and I can’t wait! This all looks delicious! I use Hello Fresh sometimes too. It’s been great! It really is! Thanks, girl! 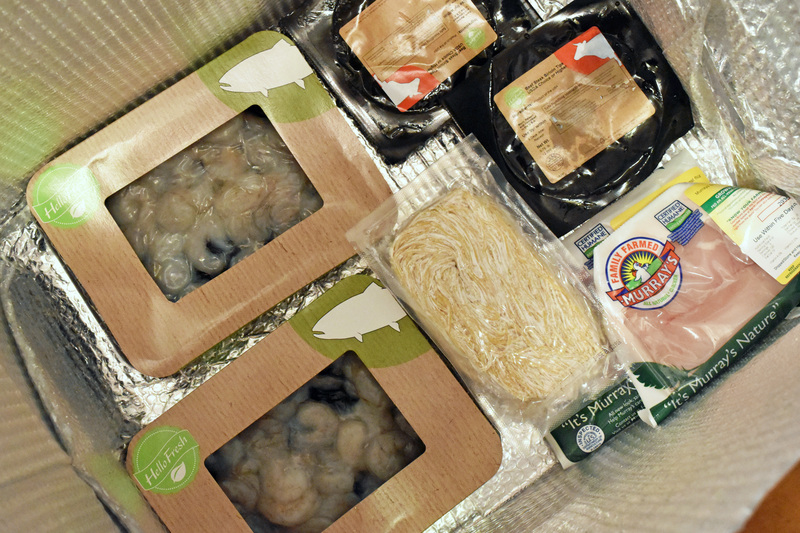 i have had so many friends say that hello fresh is awesome! I need to try it! 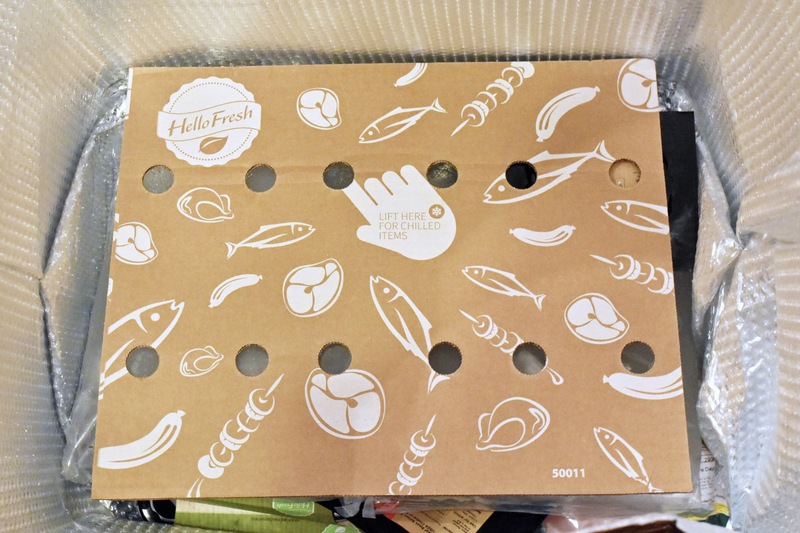 We have tried Hello Fresh before and love it! 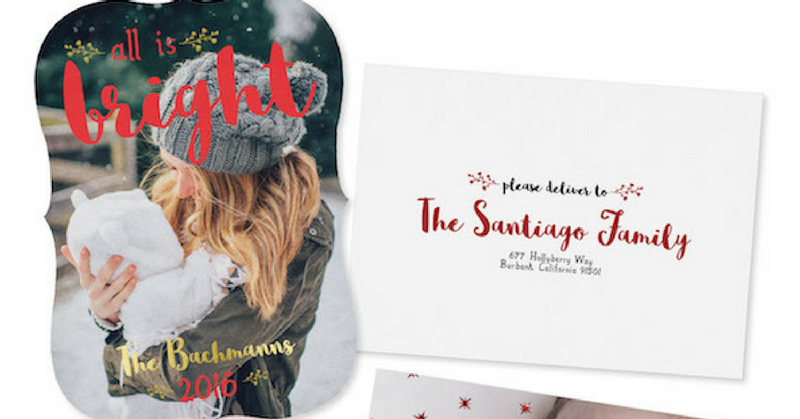 It would make a great Christmas gift for someone! Amen on the outsourcing!!!!!! It’s not cheating, it’s just plain smart. Ah! I’ve been wanting to try this out. Looks delicious! This is one I have yet to try!! That shrimp looks amazing! I don’t think it’s cheating to outsource some of your tasks. If it frees you up to do the things that matter most, it’s a win! It’s so nice not to have to run out to the store for dinner!! This is one I need to try. It is soooo nice not to have to run out to the store! I will have to try this one!! Yes! So nice. You will love it! I outsource too! Very helpful. Prime, Cleaning lady every 4 weeks and I order from the grocery store deli online and just set a pick up time. You’re ahead of the game! Awesome! I agree I think outsourcing where you can is so smart! I do outsource a few projects for my business and it is such a relief to me! I keep meaning to try a boxed meal service. Maybe I’ll have to make that a New Years resolution! Some of my local grocery stores let me order online and pick up. That is amazing, if I’m in a hurry or need my husband to pick up for me. 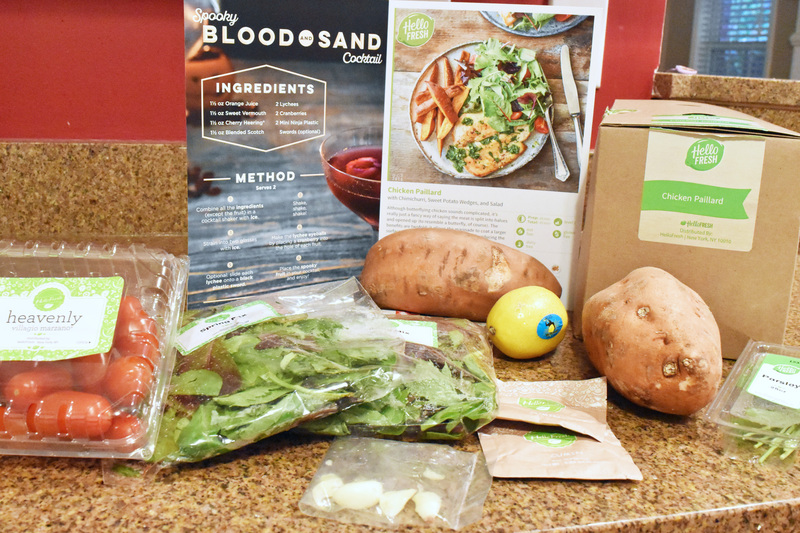 We love Hello Fresh too! Amazing tips! 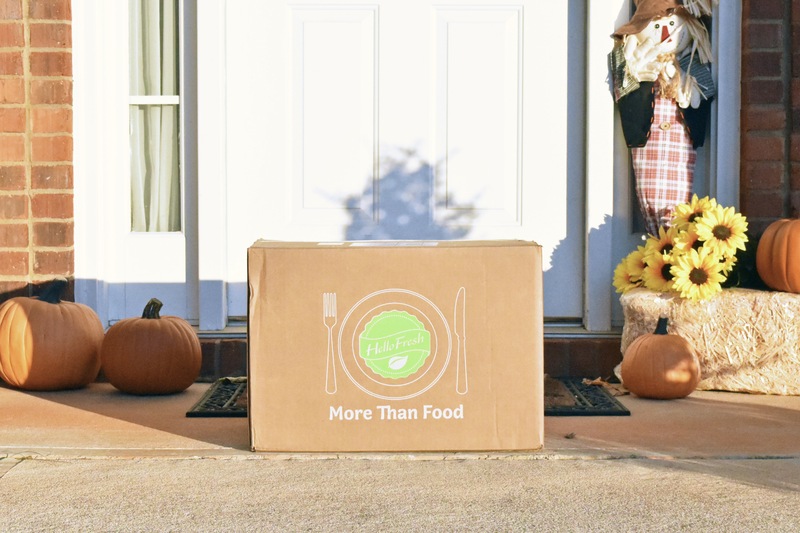 I have never used a boxed meal company before! Now I’m sitting here wondering why?! What great tips! I am not a mom (yet), but I can tell you that my mom friends totally agree with you on hiring a cleaner. Time with family is way more valuable than money! That’s awesome! Which one do you use? I need to find a new cleaning lady!!! Outsourcing is key! And those meals look so yummy! I need one, too! Agh! And, they were delish. For real. I started having Target ship larger products like toilet paper and diapers. It’s super helpful as it makes my shopping trips easier as I don’t have a lot of room in a cart for big items with 2 kiddos. A local grocery store ships groceries for free. I may try outsourcing the grocery shopping during the cold winter months! That’s so smart! Target and Amazon’s subscriptions are lifesavers for me! 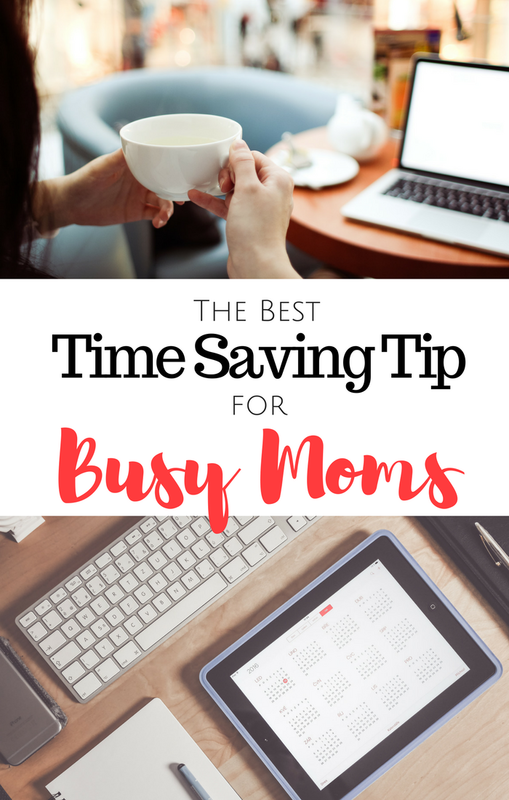 This definitely sounds like a great time saving option for busy mom’s! A much better option than fast food! I have a few friends who use this service ans really like it. I agree, we need to outsource what we can and allow ourselves a little break! Yes! It’s super convenient. I’ll take all the time back that I can get! I couldn’t agree more! I need to outsource more. You can’t get precious time with your babies back!